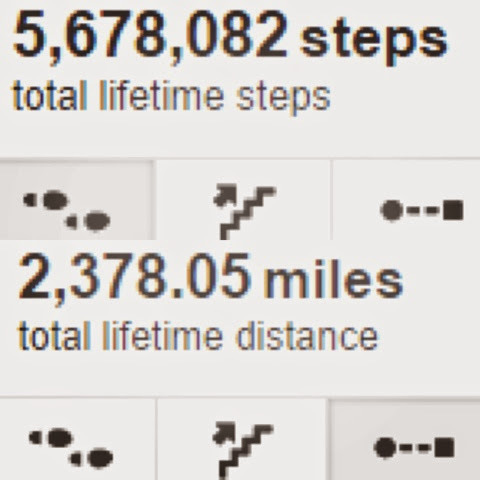 I'm grateful that I successfully accomplished this crazy goal- to walk at least 10,000 steps every single day for a year. It was hard and some days it seemed stupid and impossible. But I did it!